Right to Rise USA is up first. The Center for Public Integrity, in partnership with Al Jazeera America, debuted its Source Check series yesterday with a piece exploring the provenance of a pro-Jeb Bush television ad criticizing the national security records and tendancies of other GOP candidates. The series examines television campaign ads to reveal the money and forces behind their production. The sponsor of this first ad CPI looked at was Right to Rise USA. The super PAC’s spending on Jeb Bush promotion currently comes in at $43.6 million and comprises almost one-fourth of all presidential campaign TV ads in early primary and caucus states, according to CPI. 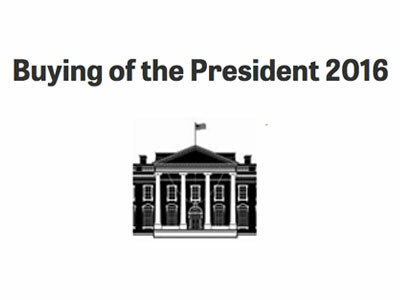 Source Check is part of Buying of the President 2016, CPI and Al Jazeera America’s ongoing partnership to explore the impact of money on the election.